The magical land of India has mesmerized tourists for years and continues to be a favorite tourist destination for travelers. India tour packages have been carefully designed, so as to get the best combination of destinations. India package tours, may concentrate on a particular region of this vast country, or perhaps it may be theme based like cultural tours, pilgrimage tours and the likes. Whether it’s the beautiful Taj Mahal or the Mysore Palace or the hill stations of Darjeeling or Ooty, India has to its credit a staggering variety of tourist destinations. 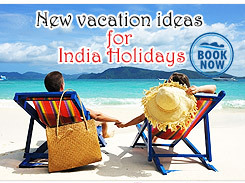 India package tours can be conducted by any mode of transport like air, sea or land. 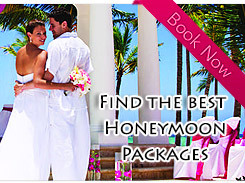 Several innovative packages like the honeymoon package, have been formulate to places like Ooty, Kodaikanal, Munnar, Darjeeling, Dehra Dun and so on which is very popular. Depending on the time and the budget of the customers, we formulate and design the tours so that you get your money’s worth. Definitely a tourists’ delight, India continues to lend its insatiable beauty and charm to its visitors.